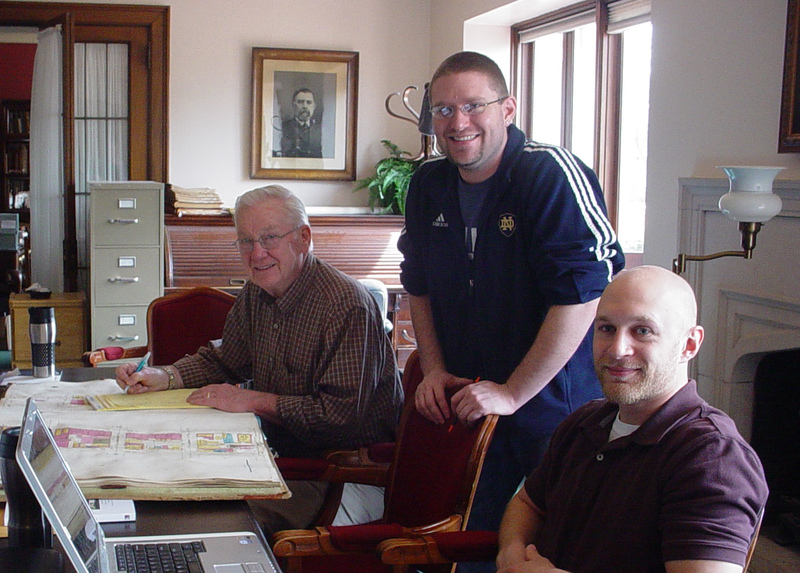 Volunteers play a critical part in the success of the Marathon County Historical Society. We have many volunteer opportunities requiring people with a wide variety of talents and interests. Whether you are looking for a weekly commitment or an occasional assignment, we would like to hear from you.